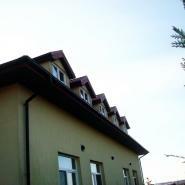 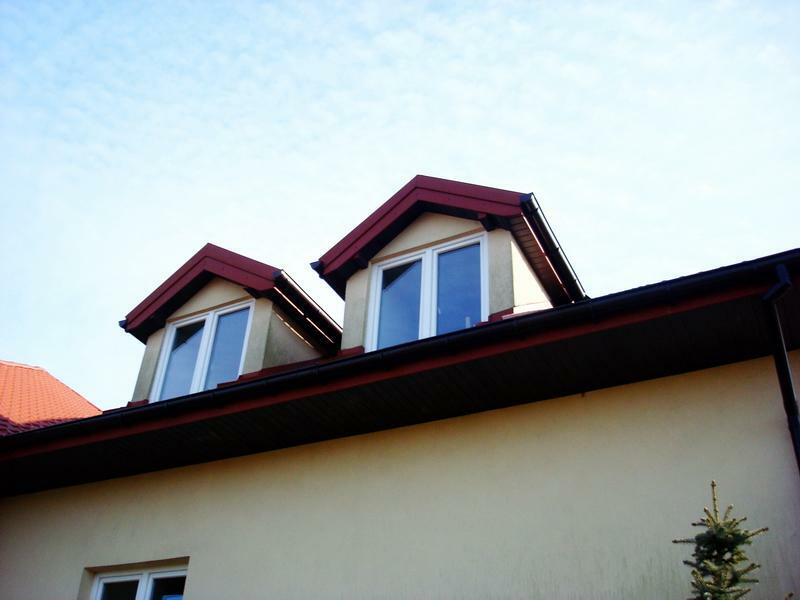 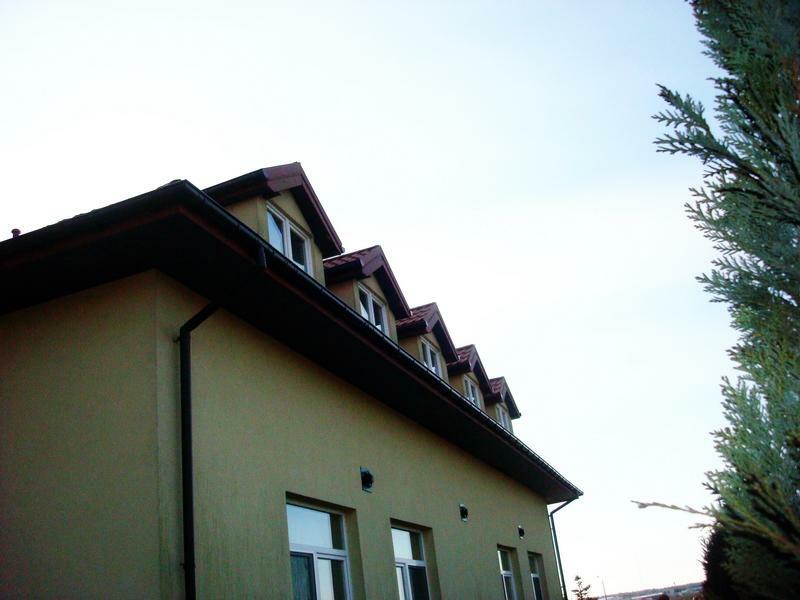 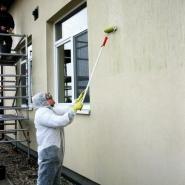 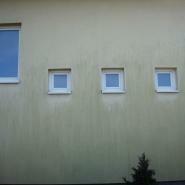 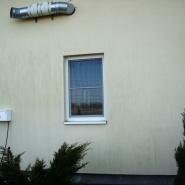 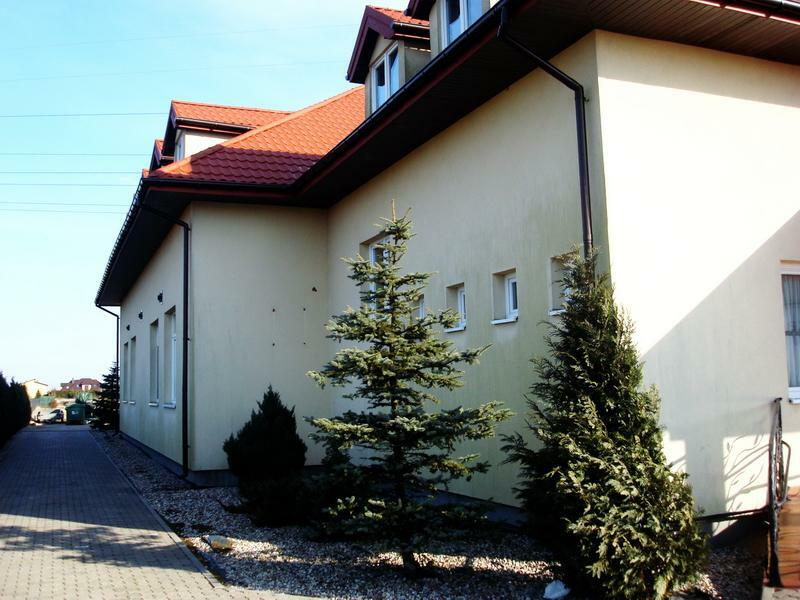 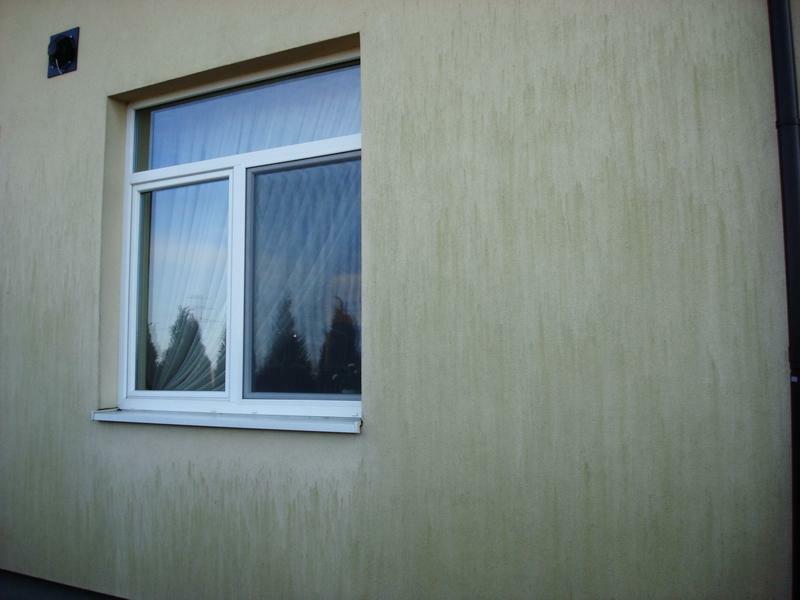 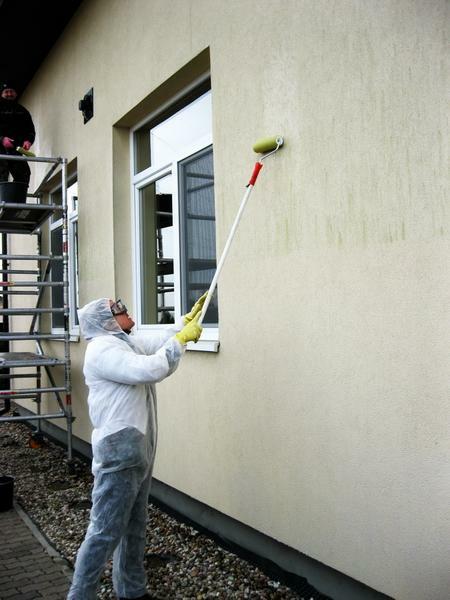 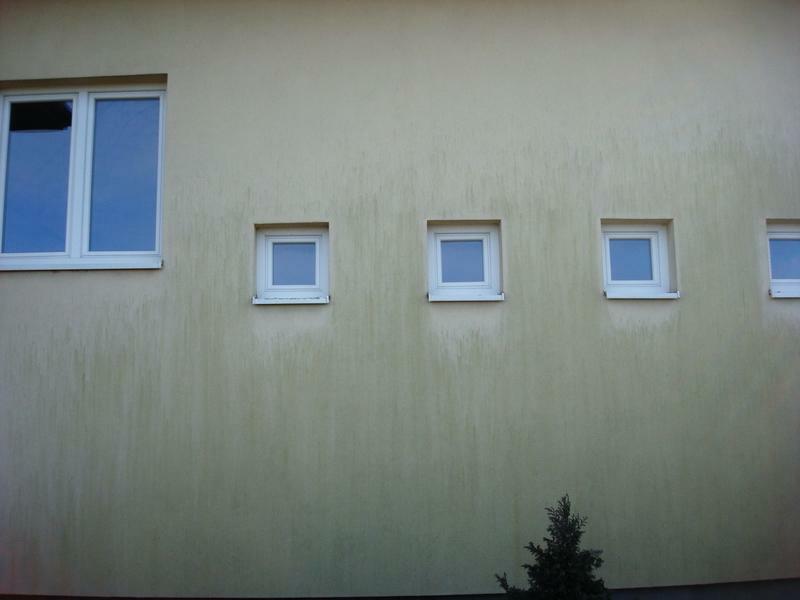 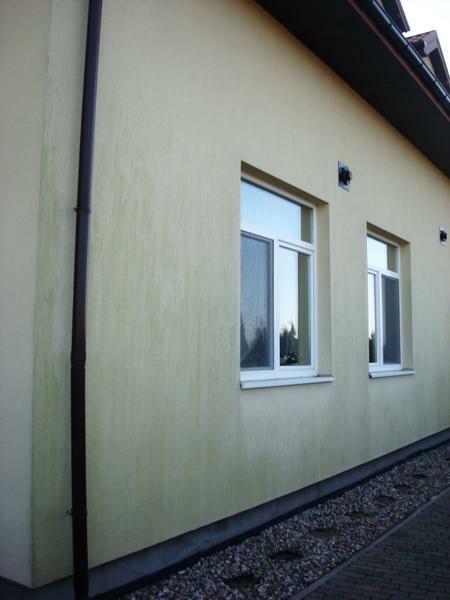 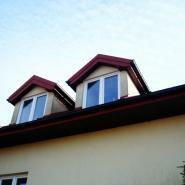 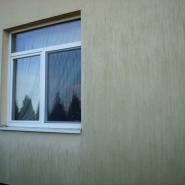 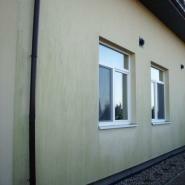 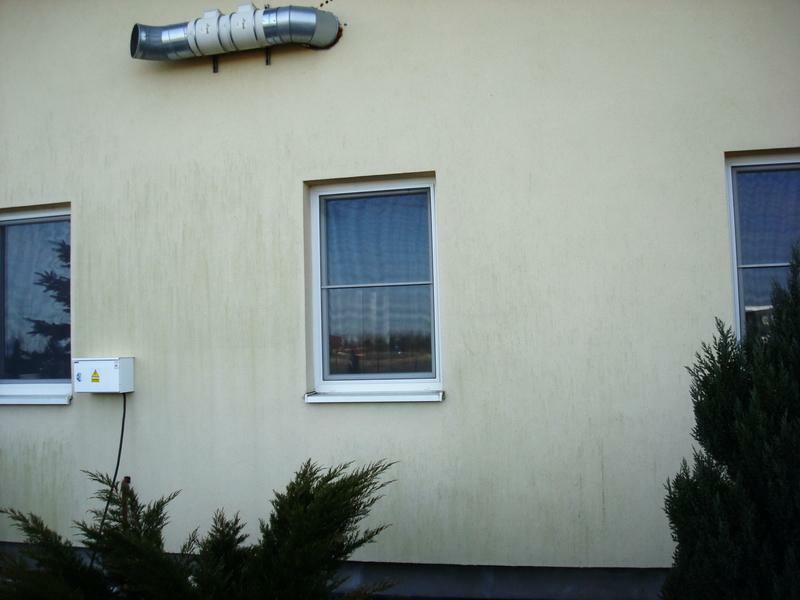 We were commissioned to apply fungicide and wash plaster elevation of this building in Piaseczno. 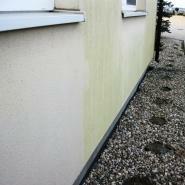 Within few days we managed to solve the owners’ problems. 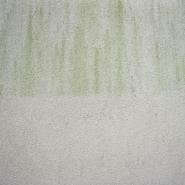 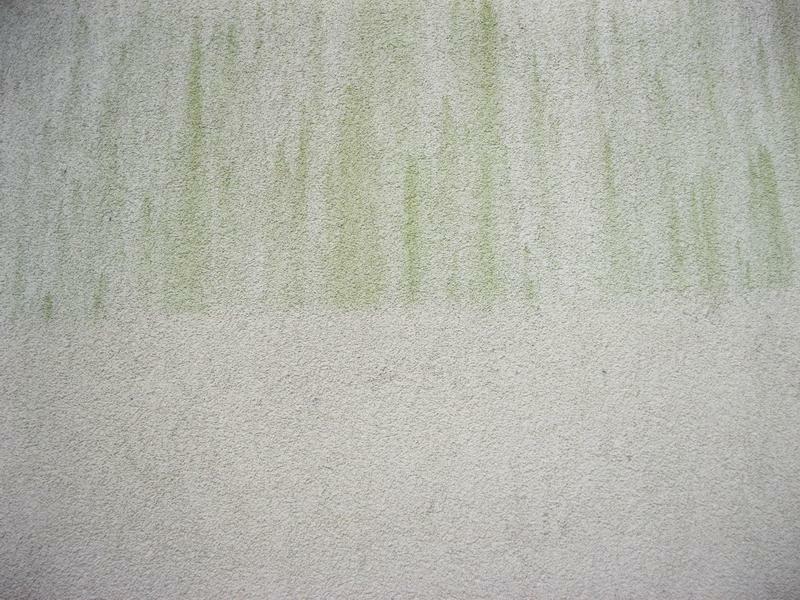 We used fungicide of exceptional efficiency, which we chose after testing different other products for years. 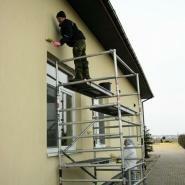 Then we washed the walls, some parts of the roof and dormers using rope access. 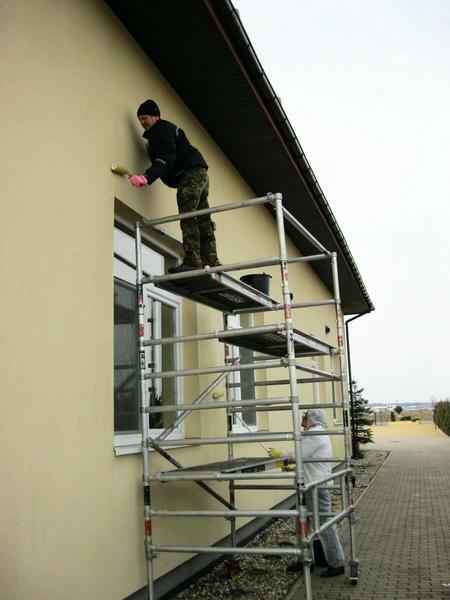 For other parts of the job we used ladders and rolling scaffoldings. 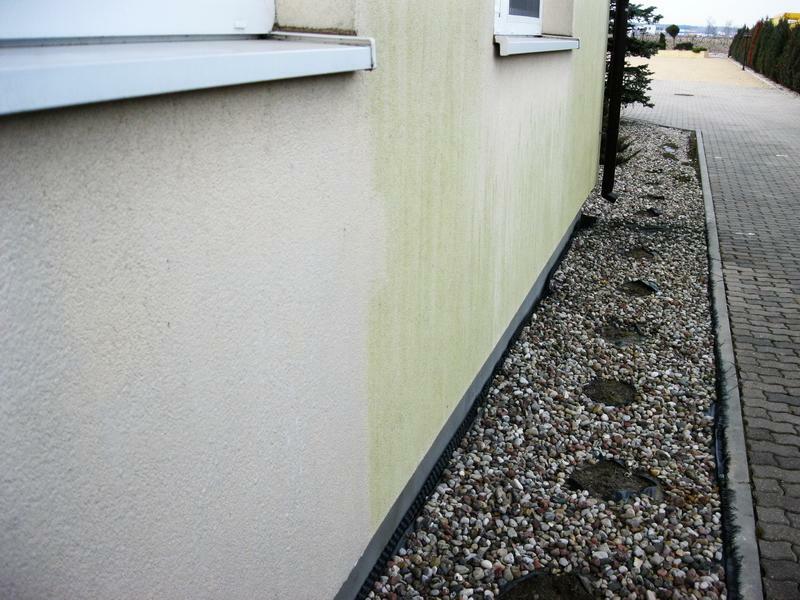 You can see the effects of our work in the photos.